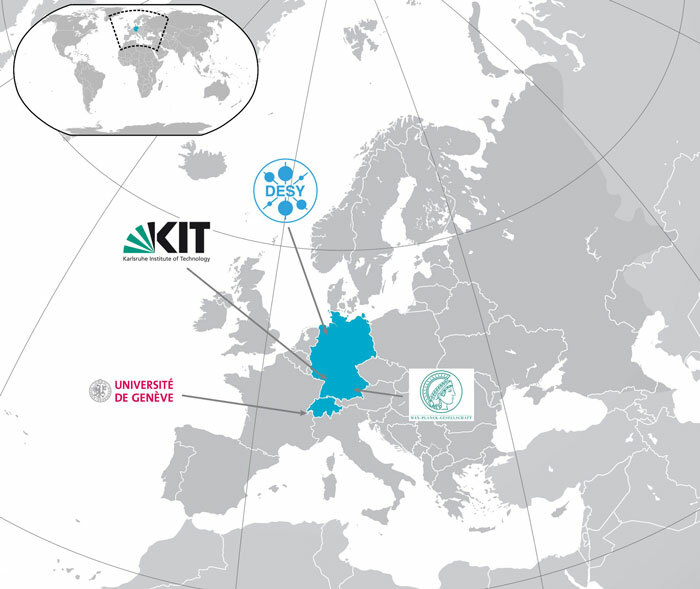 The project consortium consists of the partners Deutsches Elektronen Synchrotron, the Université de Genève, the Max-Planck-Gesellschaft in Munich and the Karlsruher Institut für Technologie. 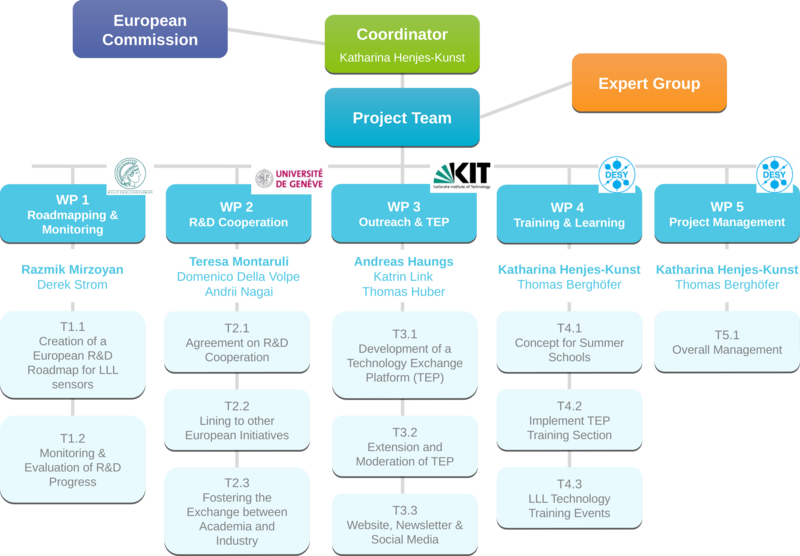 These four partners carry out all activities defined in the SENSE work programme, coordinate the R&D activities of the academic research groups and industry partners and are responsible for the implementation of the low light-level R&D roadmap. The work plan of SENSE is structured in five work packages (WP) with distinct tasks.Each partner is in charge of one or more WP. The Experts Group comprises first-rate developers in the field of low light-level sensors, representatives of major research projects requiring these sensors as well as company representatives active in developing and manufacturing them. They act as an advisory panel to the project.